The Libertarian Ideal (with Chris Shaw): a podcast I did with Frederic Voltaire Bastiat discussing critiques of libertarianism and my ideas of post-libertarianism. 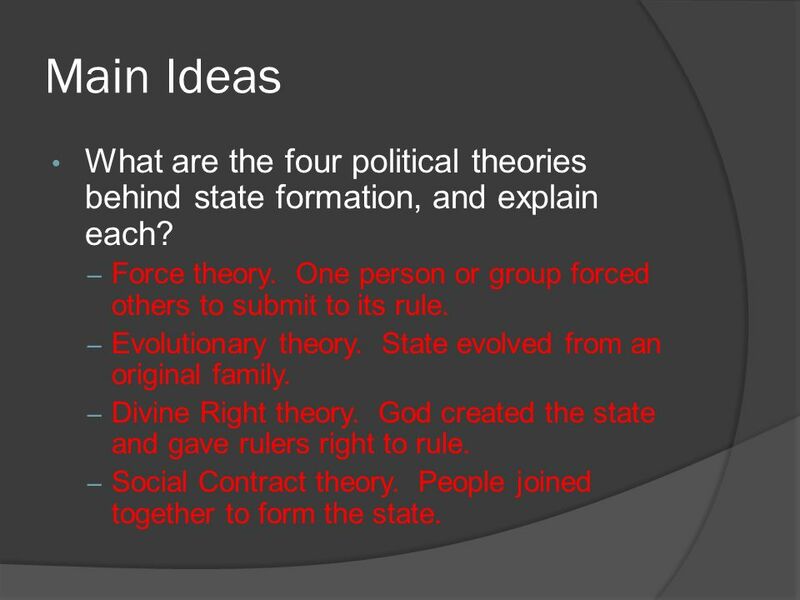 In this podcast I discuss theories of state formation, critiquing the conquest theory of the state that is proffered by Rothbard, Oppenheimer and Nock. I propose that state formation is instead more complex, incorporating cooperative as well as coercive methods which are facilitated by increasing socio-political complexity. I further note that states have facilitated technological development and created infrastructure for economic structures that libertarians see as anti or non-state (i.e. markets, money, innovation, etc.) and that states cannot be viewed as unitary forms, but are instead heterogeneous structures that are part of wider societal assemblages that combine and conflict along contextual lines. Further in the conversation I critique the modern liberal state and liberal-democratic society more generally, noting that modern liberal states mythologise their own centralisation which paints a picture of unitariness that doesn’t really exist. This centralising myth limits options for both exit and voice, and allows for the development of sub-minority ideologies that attempt to parasitise on this central structure (such as in narratives of multiculturalism and trans-issues), further limiting either voice through political debate or exit from these central structures. This has thus led to demographic enclaving in Western states and the attempt to deny this by appealing to the authority of melting pot or classless societies. We also critique the concept of a nation of ideas which particularly America proclaims as the foundational purpose of its founding, noting the hierarchical nature of American society and the Anglo-Germanic character of its constitutional order. I also briefly discuss my idea of post-libertarianism as a libertarian position which is critical of axiomatic principles like the NAP and self ownership principle, as well as recognising the huge interplay of economic and political force both in legal markets and in black market and criminal networks. In recognising this, libertarians may actually form coherent positions that negotiate and structuralise ideas of negative freedom. In conceptualising this post-libertarianism, the ability to think of alternative governance structures like anarcho-capitalists have done is extremely important as it grounds a sense of alterity that is born from historical reality. Finally, I discuss with the interviewer the importance of developing high-trust societies in libertarian and propertarian contexts. Its specifically noted that allowing for the types of activities that libertarians advocate (drug legalisation, prostitution, blackmail, and other activities advocated by for example Walter Block) can actually create low-trust dynamics that limit the stability of libertarian governance forms. Thus in thinking of libertarian types of alterity, it must be remembered that there is a need for order to maintain economic and political exchange.